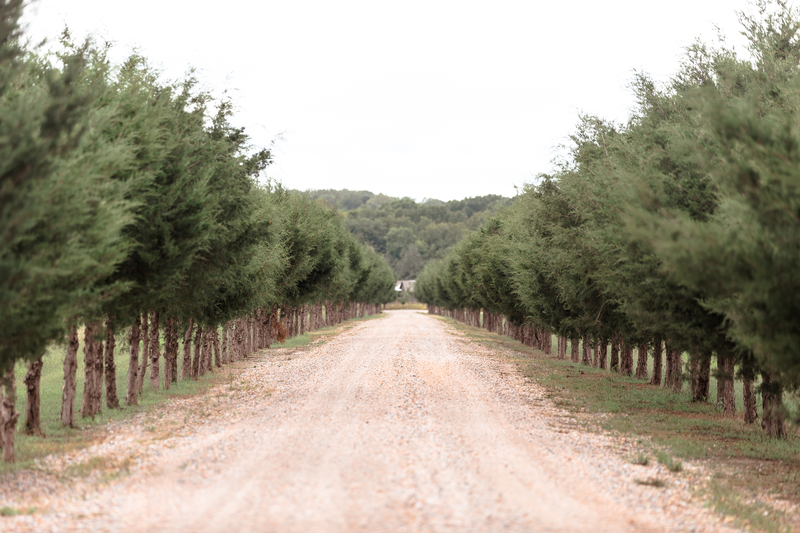 The tree-lined drive leading to Prairie Wildlife in West Point. 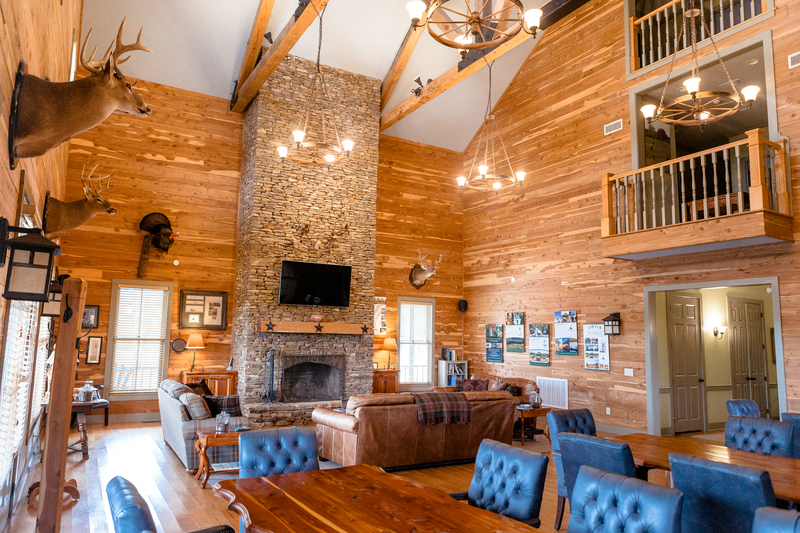 The common room at the Prairie Wildlife lodge. 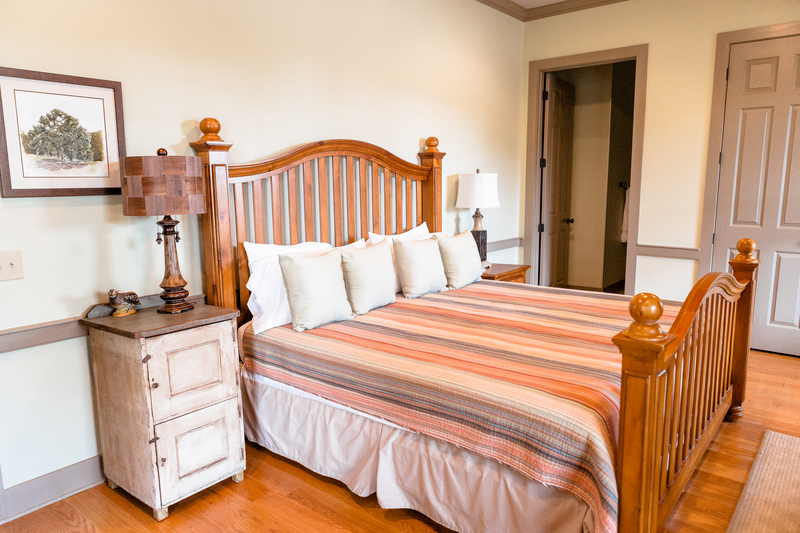 One of the bedrooms at the lodge. A map hangs in the lodge's hallway where visitors place pins to show where they've traveled from. Prairie Wildlife specializes in wingshooting. 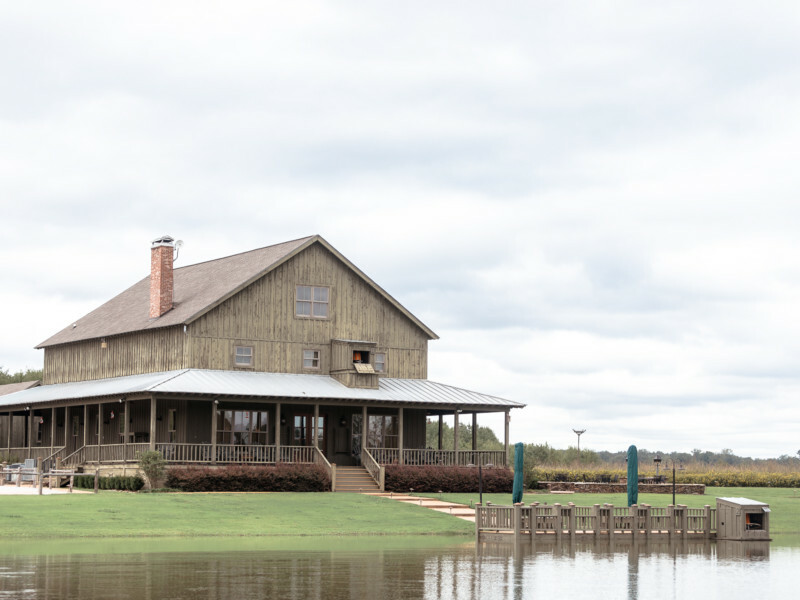 A pavilion on the hunting preserve used for events. The inside of the rustic pavilion. 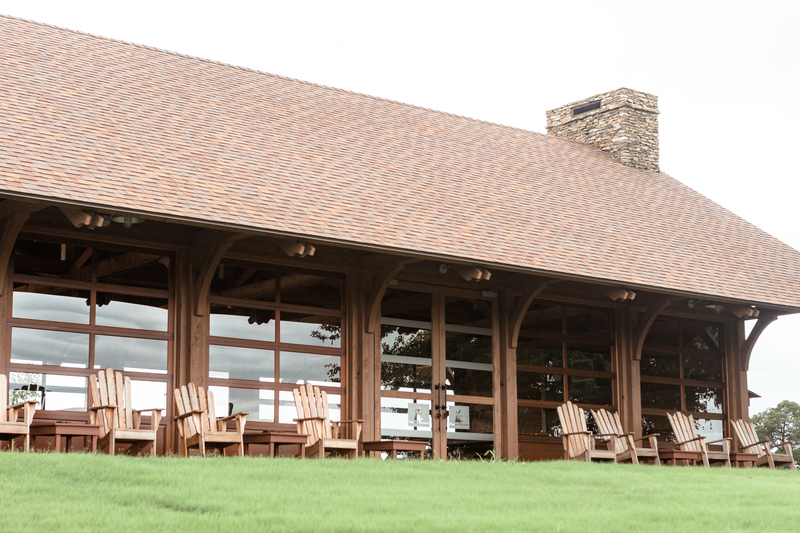 The pavilion sits atop a hill with views of the fields and forests. 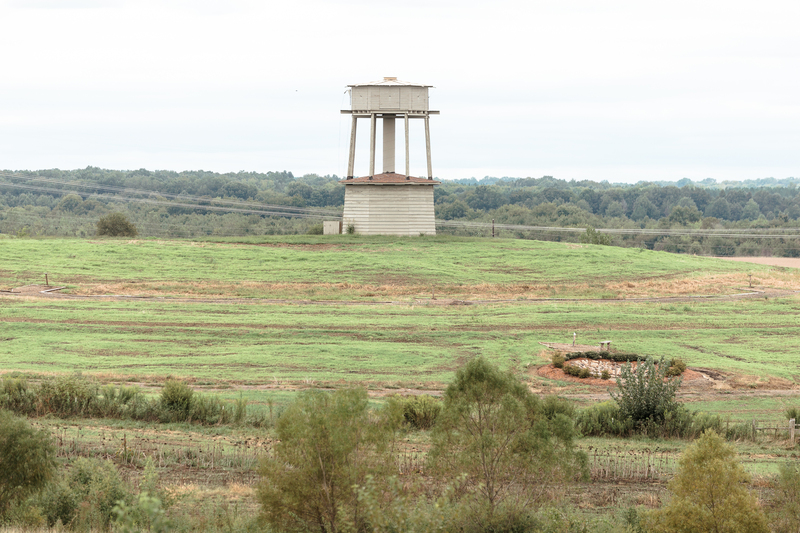 An observation tower on the hunting preserve. 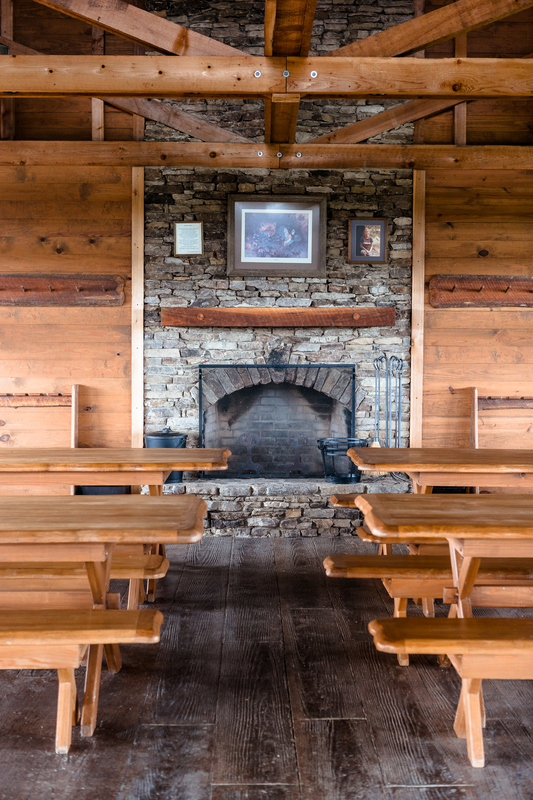 A log cabin built in the 1800s is another one of the lodging options available to Prairie Wildlife visitors. 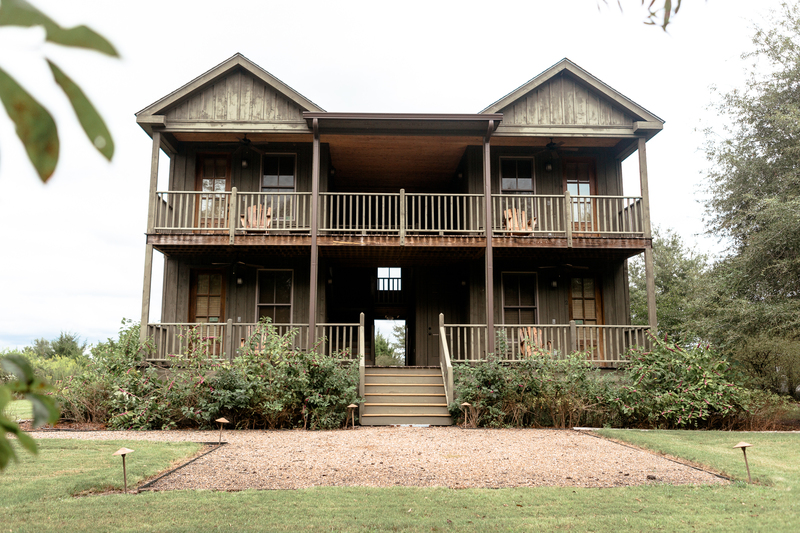 The Magnolia House can also be rented by visitors. 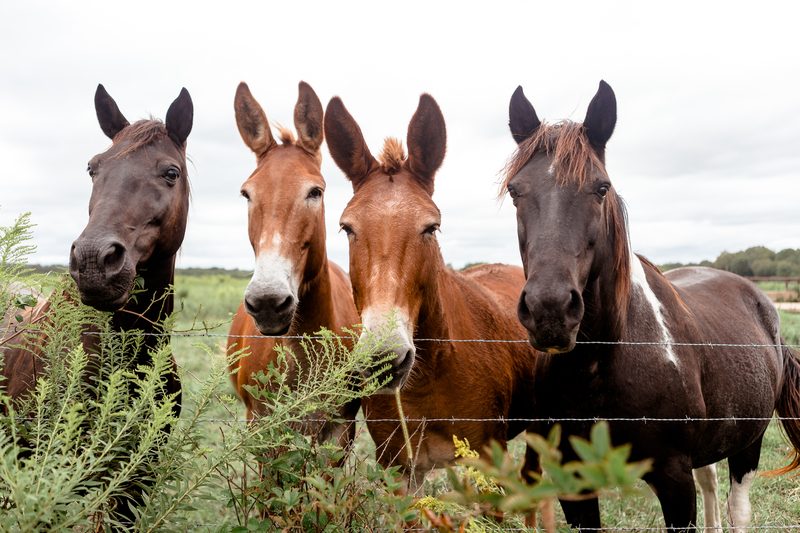 In addition to hunting, Prairie Wildlife offers outdoor activities like fishing, the Land Rover Driving School and horseback riding. 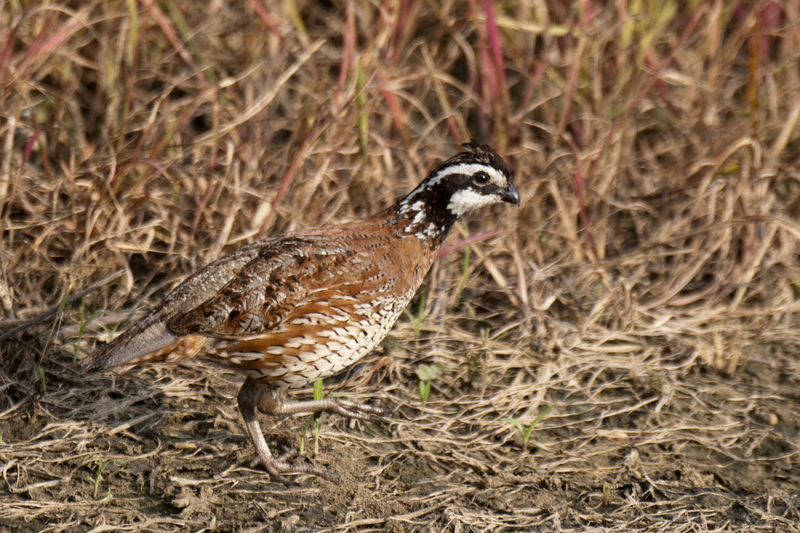 The Bobwhite quail. Photo courtesy of Prairie Wildlife. 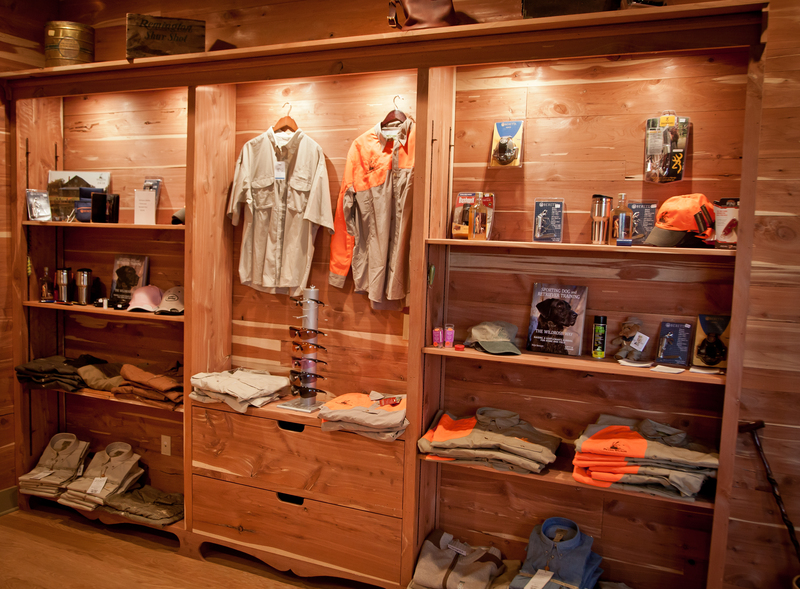 Visitors can shop for hunting and outdoor apparel at the preserve's lodge. Photo courtesy of Prairie Wildlife. On many a crisp fall morning in West Point, you’ll likely find the folks at Prairie Wildlife preparing to begin an all-day hunt. Breakfast is at 8 a.m., and hunters emerge from their rooms at the lodge, ambling toward coffee and breakfast made by one of Prairie’s two chefs. They gather in the lodge’s common room, fueling up for the day beneath the mammoth vaulted ceiling and surrounded by walls adorned with taxidermy trophies. 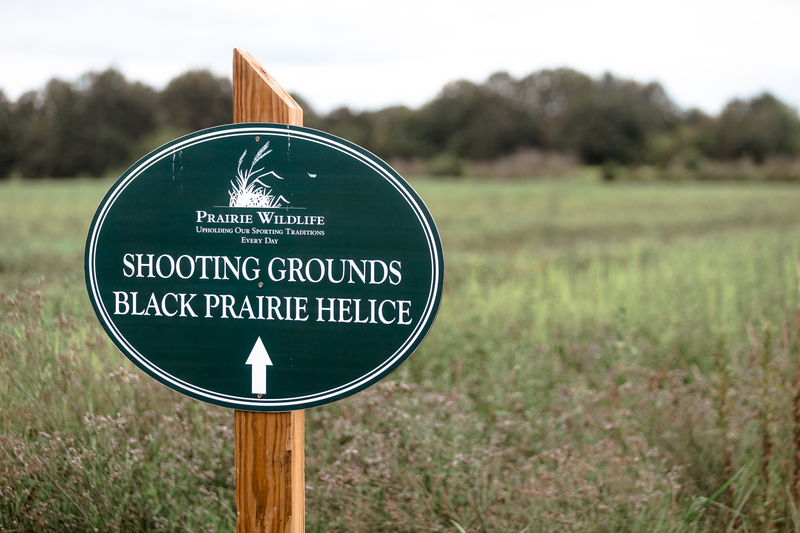 October marks the beginning of quail season, and those who wish to hunt the wild birds travel to Prairie Wildlife to do so in the preserve’s restored Black Prairie habitat. 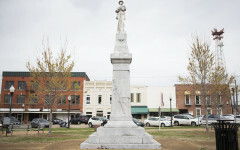 The habitat is in Clay County’s Blackland Prairie region, which is part of a larger, crescent-shaped area of the dark soil known as the Black Belt that stretches from Mississippi into Alabama. It’s one of the most endangered ecosystems in the world. Guides will soon arrive to pick up the group, and they’ll load up in muddy Land Rovers, headed toward the wildlife preserve’s many open fields to hunt. With the exception of a break for lunch back at the lodge, the day is spent hunting quail (known as “wingshooting”) and exploring the preserve’s sprawling 6,000 acres. 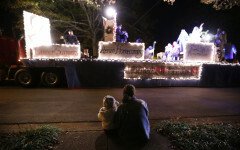 “It’s the best-kept secret in the world,” said Prairie’s general manager Bennie Atkinson. 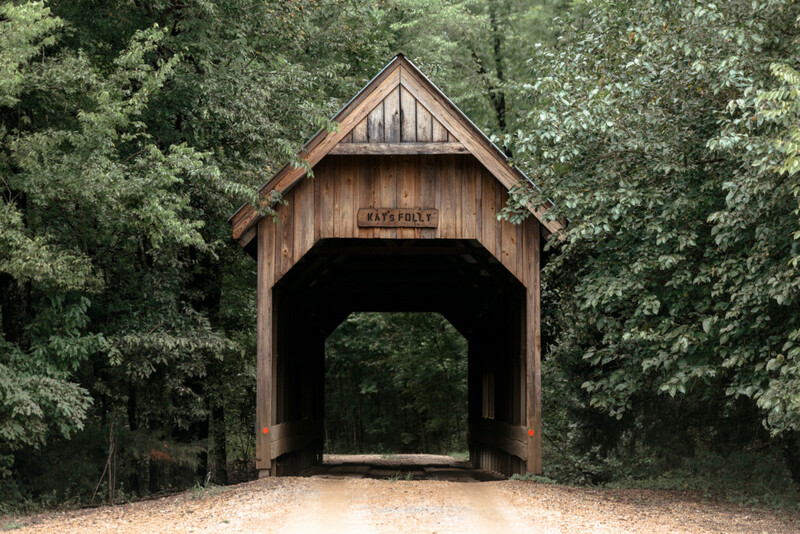 A covered bridge, known as “Kay’s Folly,” on Prairie Wildlife’s grounds. 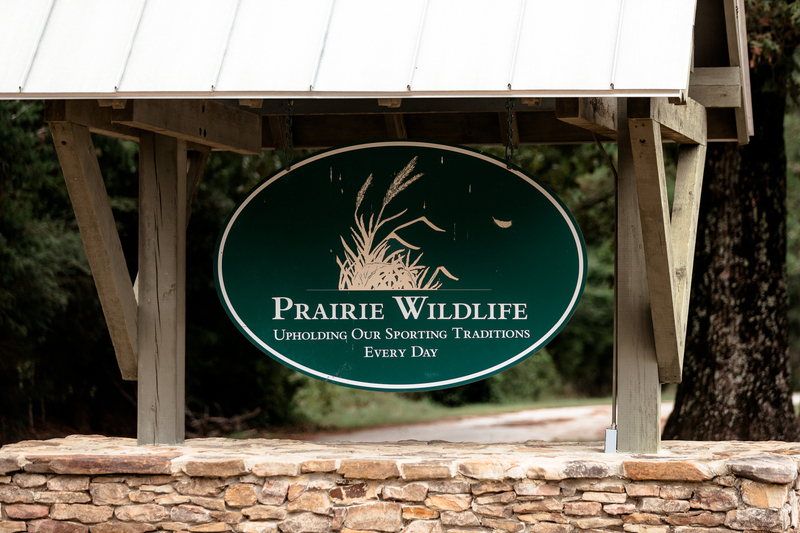 Prairie Wildlife began nine years ago when owner Jimmy Bryan decided to turn the former cattle ranch into a hunting preserve. When he was younger, Bryan hunted quail in the West Point area in the 1950s and 1960s. The quail population was robust then, but as the land became more developed and the habitat changed, the quail population dwindled, much to Bryan’s distress. 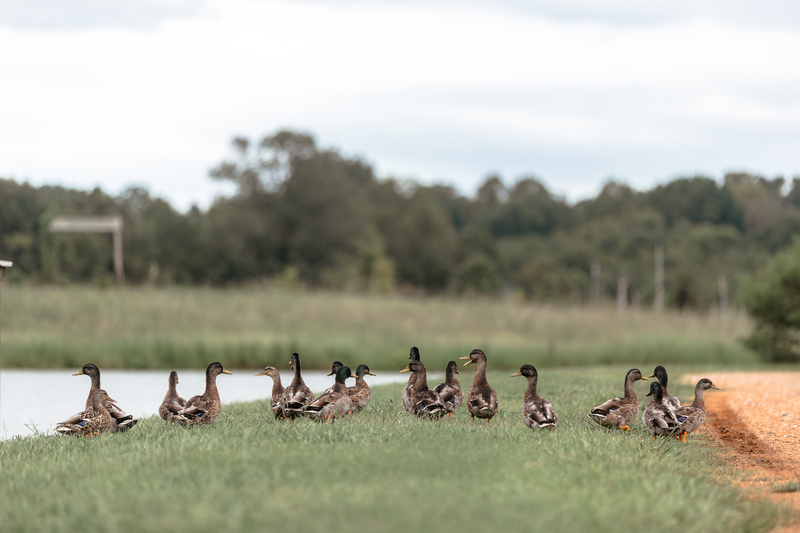 It’s been 20 years since he began looking for ways to restore the bobwhite’s habitat and population in the area, and with the help of Mississippi State University, he’s had some success. 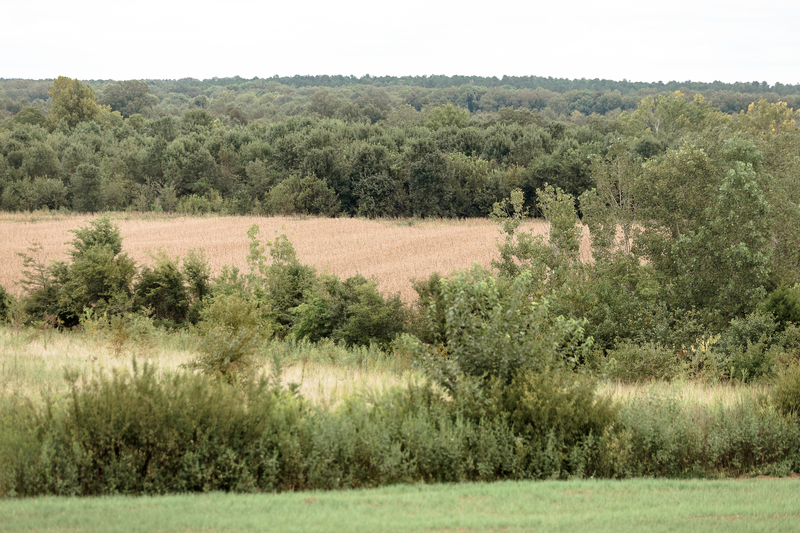 Through their partnership, the Bryan Endowed Bobwhite Research Program was created to advance restoration of bobwhite quail populations and their habitat through research, conservation and education. Much of that research happens at Prairie Wildlife. 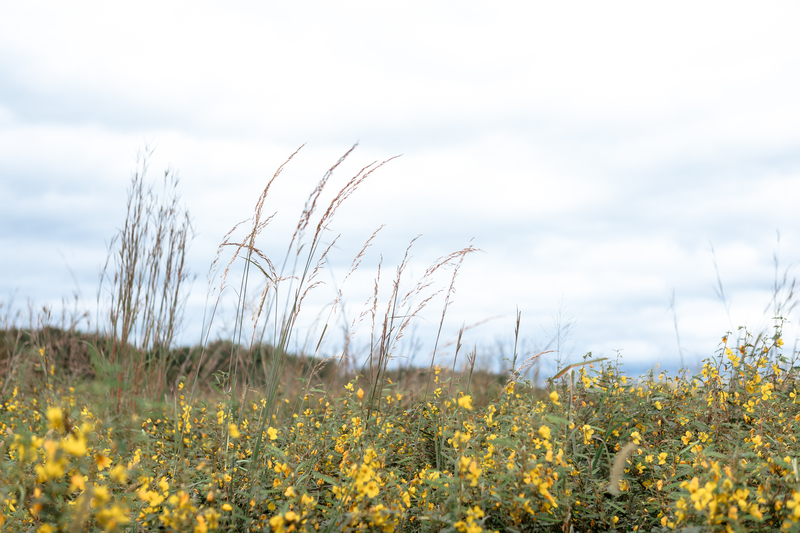 With the help of researchers from MSU, the habitat at Prairie Wildlife is constantly being evaluated, with changes made to the native grasses and weeds according to what the birds like. “If it’s too thin, they’ll leave, and if it’s too thick, they’ll leave,” Atkinson said of the fields. What started as a retreat among the habitat restoration used mostly by friends and family quickly expanded, becoming what Prairie Wildlife is today. “One thing grew into the next, and it’s been growing pretty rapidly,” Bennie said. The result: Visitors can hunt quail like it’s 1959. Well, sort of — the quail population is monitored, but Prairie Wildlife aims to give visitors the experience of hunting the birds the way it used to be done. 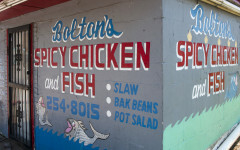 “It’s as close to hunting wild birds as you can get,” Atkinson said. Guided hunts at Prairie draw visitors from all over the country, some from as far away as Alaska, and they come in groups, often on corporate retreats or as families. 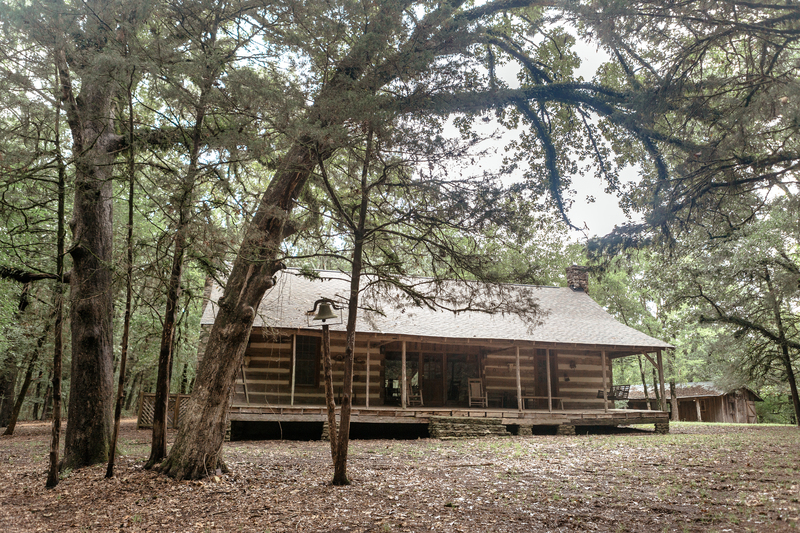 They can stay at the preserve’s lodge or rent the Magnolia House or rustic log cabin, built in the 1800s. 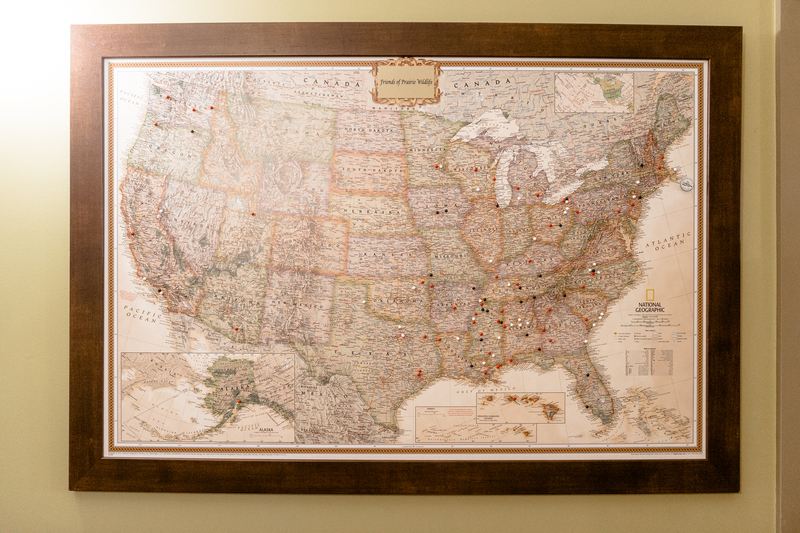 A map hangs in the lodge’s hallway where visitors place pins to show where they’ve traveled from. In March, Prairie Wildlife earned an endorsement from hunting and outdoors company Orvis. 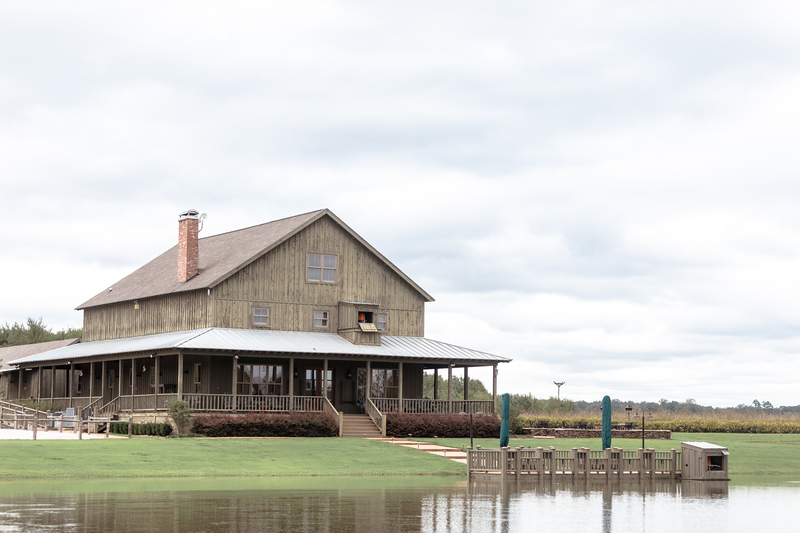 It’s now the only Orvis-endorsed wingshooting lodge in Mississippi and one of only 29 lodges with the endorsement in the United States. According to Atkinson, the endorsement is a high honor, placing Prairie Wildlife among the best of the best in wingshooting lodge operations. To earn the endorsement, the staff at Prairie Wildlife gave Orvis representatives the full experience. Everything was taken into account, down to the thickness of the bags used to carry quail in from the fields. 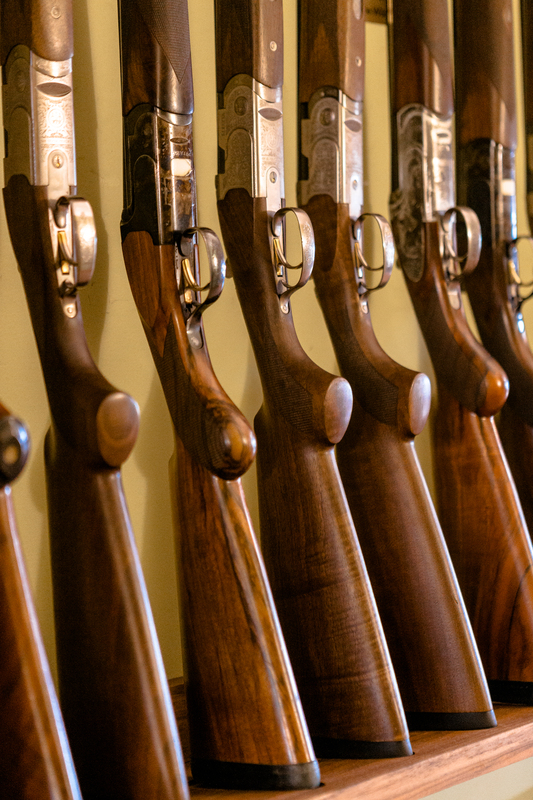 In addition to wingshooting, visitors can also hunt rabbit, pheasant, deer and dove. The groups are often accompanied by one or more of Prairie’s 60 pointers and dogs. The group of shorthairs, English pointers and English cockers live on the preserve and are bred from champion bloodlines and trained. 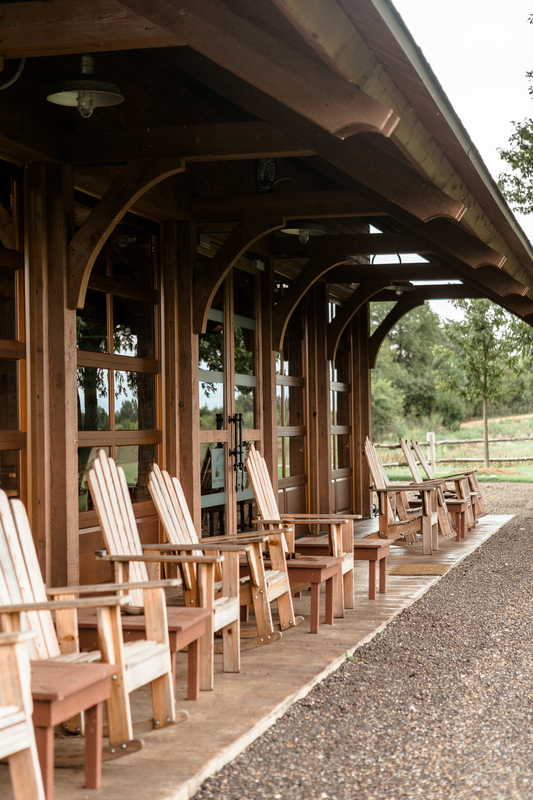 There are also clay shoots, horseback riding, mule-drawn wagon rides, fishing, nature walks and custom gun fittings by appointment. From the highway, you would never know the preserve is there. It’s far enough from town that cell phone service is spotty, and you can’t hear traffic, save for the sound of Land Rovers driving along the gravel roads. That’s the appeal of a place like Prairie Wildlife: Once you put your phone away and take in the sweeping views of the fields, you feel like maybe you really have been transported back to before the land needed restoring, back when a young Jimmy Bryan hunted wild quail.